Everyone uses batteries: whether you’re a professional photographer with several flashguns, a frequent gamer or an adventurous hiker who needs durable batteries for your satellite phone. Even the most plain and daily of your activities require battery power: think about a good old DECT phone. 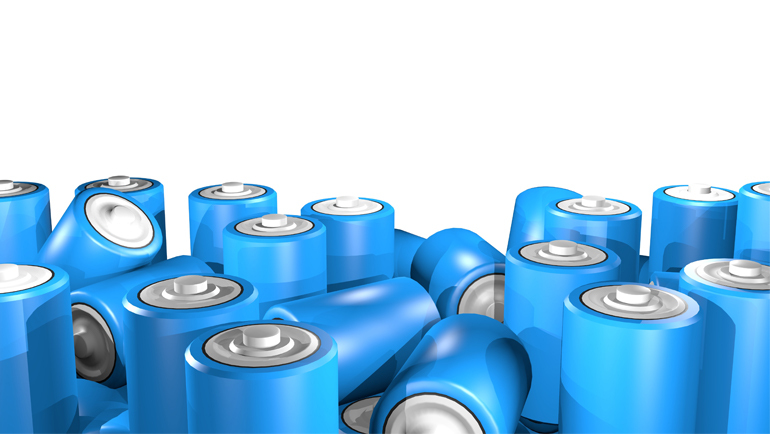 Using rechargeable batteries for those common appliances is a wise choice. Not only are they better for the environment, they’ll also save you a significant amount of money in the long run. But what about battery types? Do all those circumstances require the same type of battery? And if not, which battery type should you pick? If you’re not sure which battery type to use, the regular eneloop battery is your way to go. Every eneloop battery comes pre-charged with solar energy, so you can use it immediately after purchase. The AA battery has a capacity of 1900 mAh, whereas the smaller AAA type still allows for 750 mAh, making both ideal for your everyday appliances. Think compact cameras, video game controllers, flash lights and many more. Those are the appliances you use on a regular basis, so you’ll often have to recharge myour batteries. That’s where the eneloop batteries come in handy: you’ll be able to recharge them up to 2100 times! Even if you don’t use your rechargeable batteries, you’ll be able to store them for a long time without losing too much capacity. However, sometimes you’re in need of something more powerful. If you use professional flashguns, wireless keyboards and more energy-demanding household appliances, you’re definitely better off with eneloop pro. This battery type has a significantly larger capacity: 2500 mAh for AAs and 930 mAh for the smaller AAAs. For your high drain devices, the eneloop pro battery ensures a consistent power flow. That way, you’ll surely be using the right battery for your high-drain appliances. For medium to low power devices, like DECT phones and your basic TV remote control, the eneloop lite battery is what you’re looking for. Though this battery type has a smaller capacity of up to 950 mAh, you’ll be able to recharge it up to 3000 times. That’s a big plus for both environment, and of course: your wallet. The eneloop battery range ensures you pick the right type for your power needs. Because, with different appliances and circumstances, comes a specific battery type.